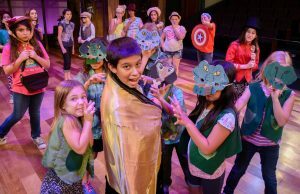 Hippodrome classes and camps offer North Central Florida’s talented youth an outlet for creative expression. 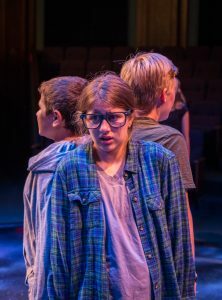 We are focused on providing the highest-quality education opportunities — inviting your children into the magical world of this historic professional theatre. All of our teaching artists are chosen with great care; we are committed to being kind, encouraging and supportive as we help your children grow. 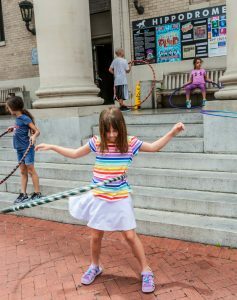 Our Hippodrome after-school classes give your child something to look forward to every week: interesting, fun and exciting programming in our historic theatre. 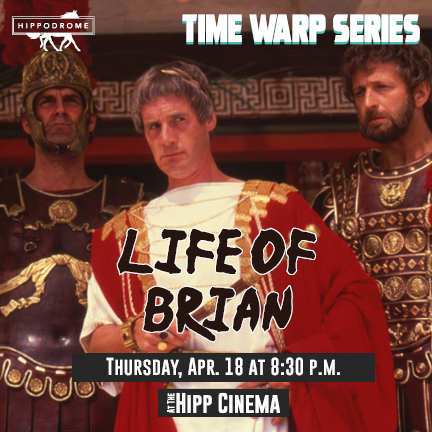 The Hipp’s skilled teaching artists will foster your child’s enthusiasm for art and theatre, help them build up their confidence and encourage collaborative problem-solving — all while cultivating individuality. This fall, students will have the opportunity to take one of two courses: Acting Skills, led by Daniela Castro; and Playwrighting, led by Joshua Evangelista. 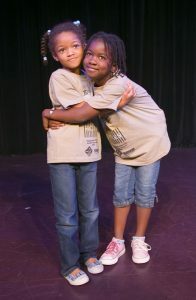 Both subjects will expand your child’s storytelling abilities through character study, writing exercises and performance techniques. Join us for the action-packed after-school experience your kids won’t want to miss. Contact our education team at gabby@thehipp.org to register your child or learn more about these exciting classes.